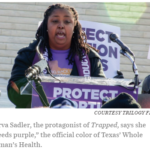 Marva Sadler claims to be an abortion provider, but she does not have a medical license, and cannot perform abortions. 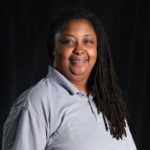 Texas medical license search page -- No results for Marva Sadler Whole Woman's Health - Fort Worth abortion clinic -- Sadler works for this chain of clinics Marva Sadler claims she has been "an abortion provider in Texas for ten years," but she does not have a medical license and cannot legally perform abortions. 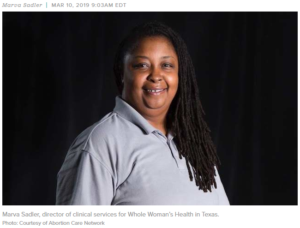 She is director of clinical services for the abortion clinic chain "Whole Woman's Health" in Texas. Sadler is director of clinic services for the Whole Woman's Health abortion clinic chain in Texas. 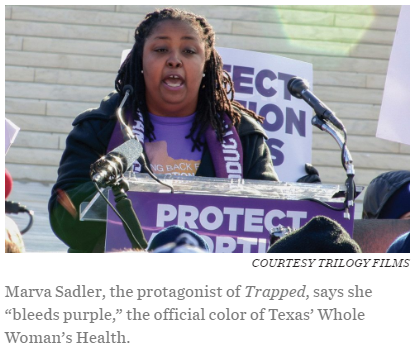 "I have been an abortion care provider in Texas for 10 years," says Marva Sadler. However, Sadler is not a medical doctor and cannot legally perform abortions. 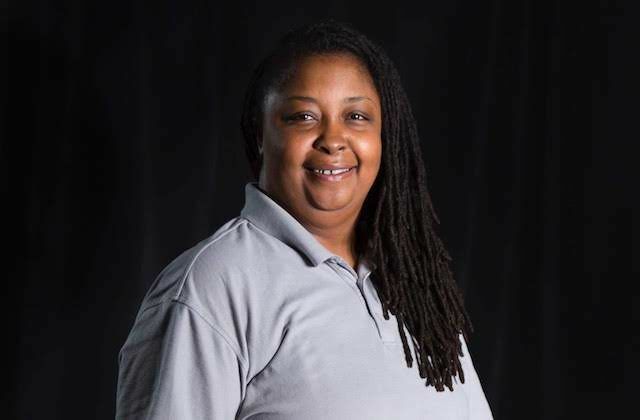 Cast list for pro-abortion movie featuring abortion clinic staff including Marva Sadler. 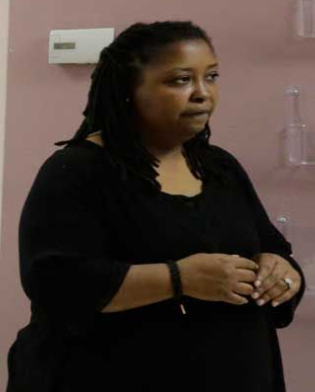 Pro-abortion essay on "abortion provider" Marva Sadler.